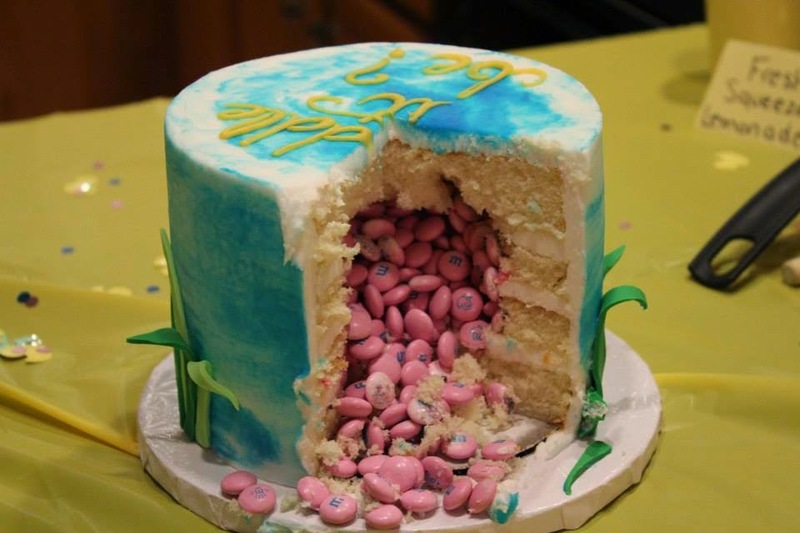 Gender reveal cakes are becoming more and more popular. 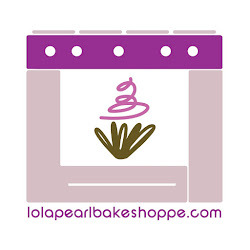 We love a good reason to impress avec les gateaux, so the Lola Pearl team has had a couple of gender reveal parties involving a sweet concoction. We love love love the way this gender reveal cake spills out pink candies!! Easter Cupcakes > Easter candy?